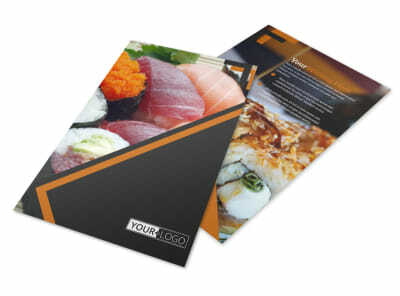 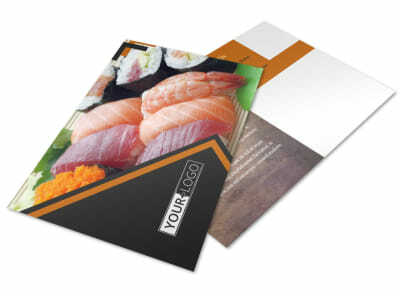 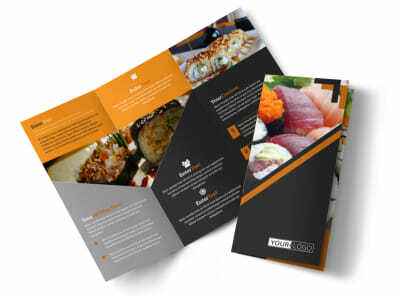 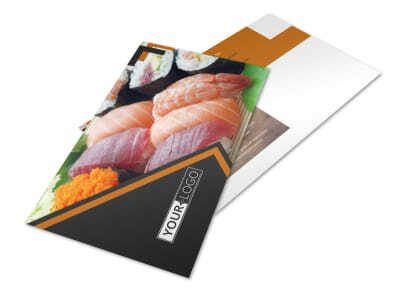 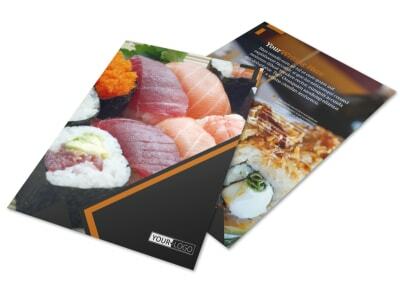 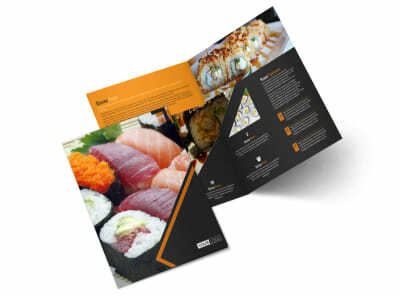 Customize our Outstanding Sushi Restaurant Business Card Template and more! 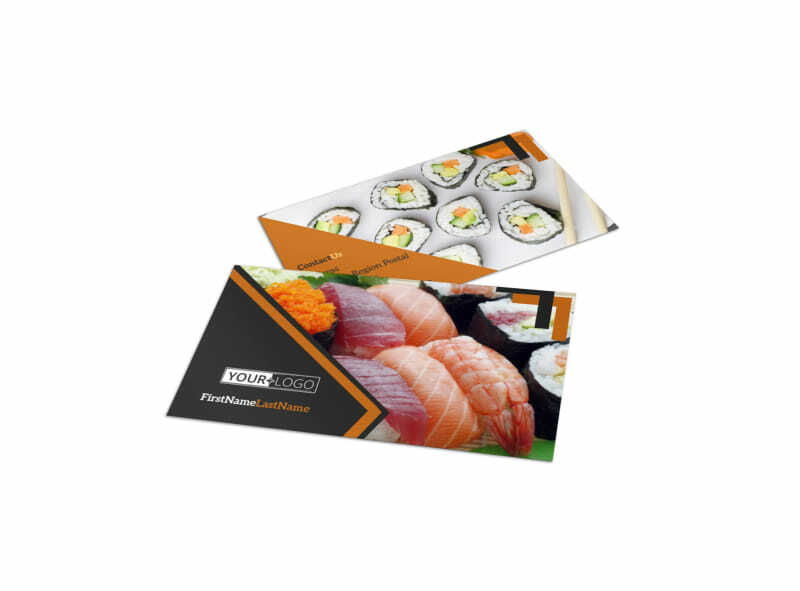 Don’t let them forget where they got the best sushi they ever ate -- make sure each guest leaves your restaurant with an outstanding sushi restaurant business card containing all of your important contact info. 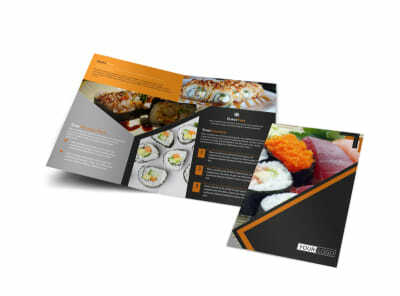 Customize this template with the color theme of your choice and add relevant design elements to make your details pop out. 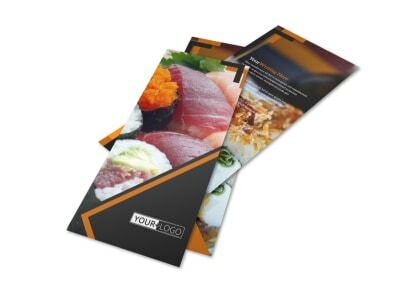 Print from your own printer when you’re finished, or leave that part to our experts so you can get back to serving delectable sushi.